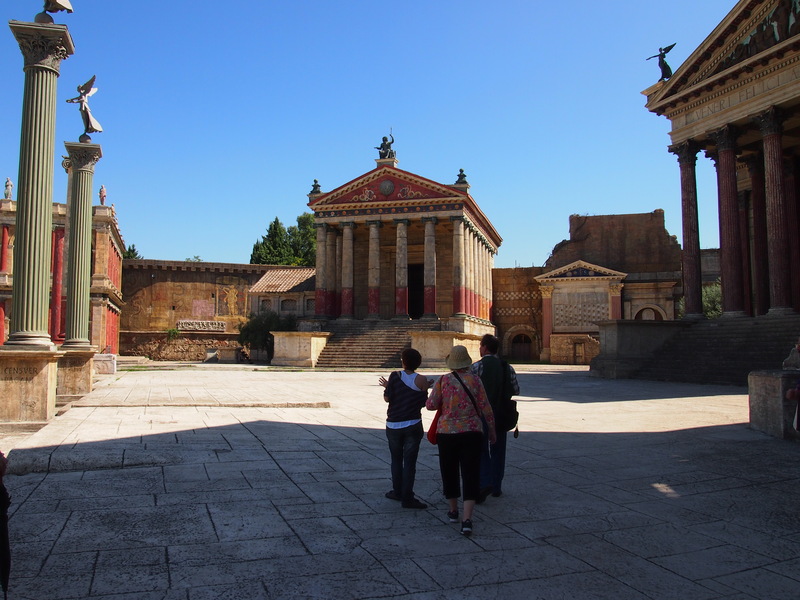 A short Metro ride (Linea A) from the center of Rome brings you to the legendary Cinecittá Studios, literally “The City of Cinema”. 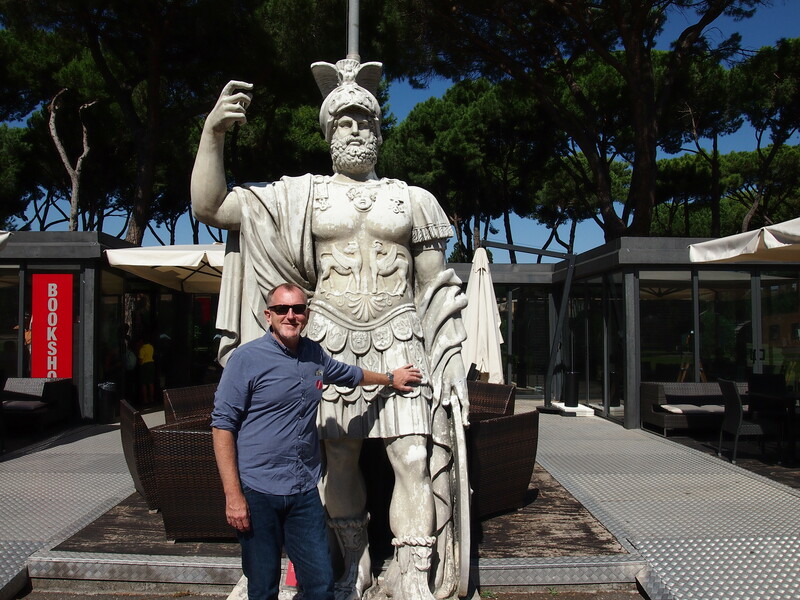 Founded in 1927 and inaugurated by Benito Mussolini the studios are the birthplace of thousands of films including more than 50 Academy Award winners such as Roman Holiday (1953), Ben-Hur (1959), La Dolce Vita (1960) ,Cleopatra (1963), Gladiator (2000), Gangs of New York (2002), and well known series such as HBO’s Rome (2005-2007). 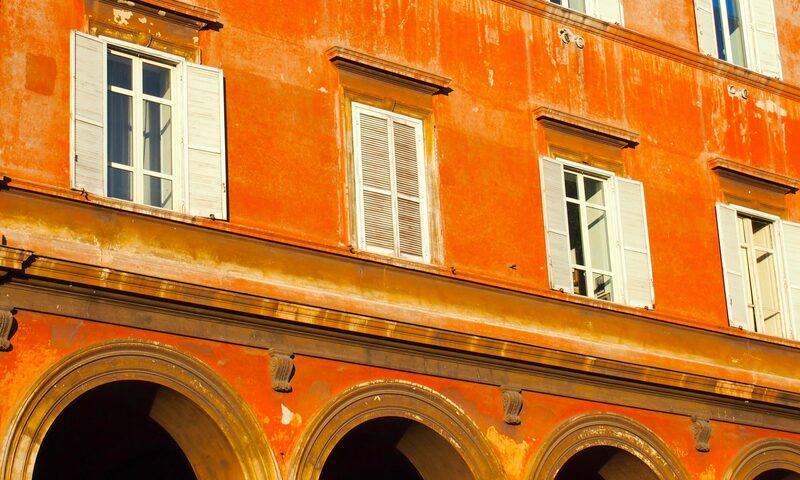 The entire complex comprises an area south of Rome larger than Vatican City. 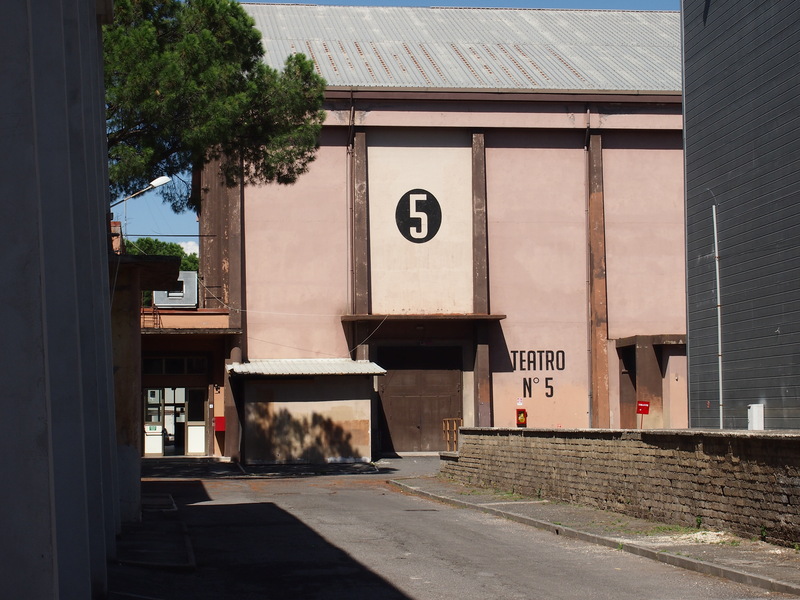 Since its founding Cinecittá has been home to well known directors such as Federico Fellini, Marcello Mastroianni, Francis Ford Copolla, Martin Scorsese, and Roberto Benigni. The tour of the studio is both self guided and then in small groups with an english speaking staff member who will take you to the back lot. I recommend scheduling 3 hours to enjoy the exhibitions, the back lot tour, and the book shop. You are encouraged to take pictures and the guides are happy to answer your questions. 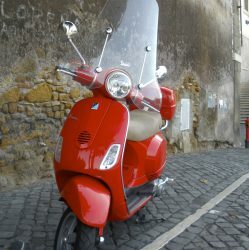 A very special “off the beaten path” glimpse of the Italian movie and television industry! !